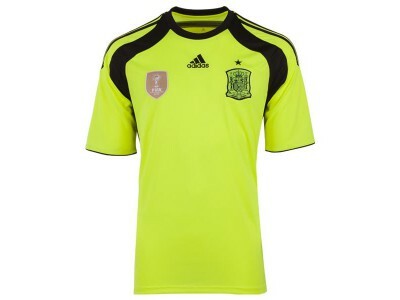 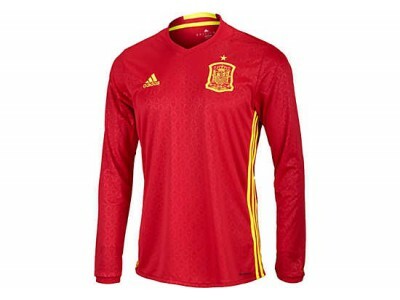 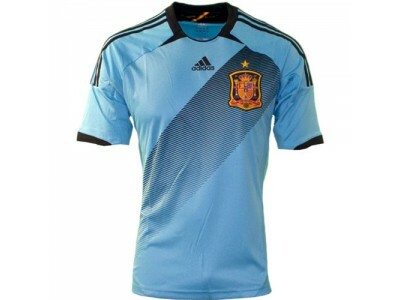 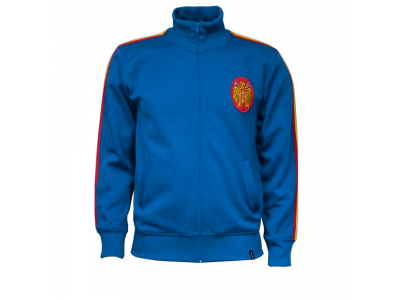 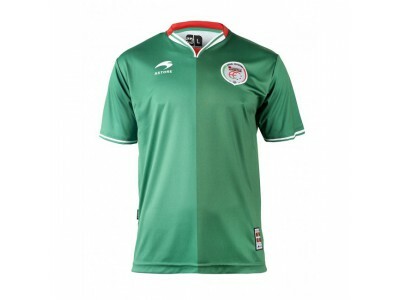 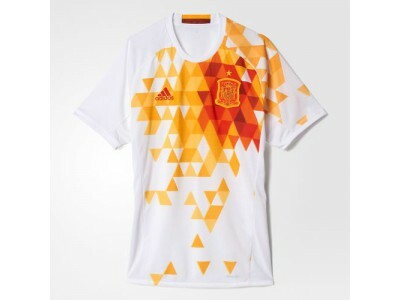 Buy the Spain 2013 Home Jersey right here! 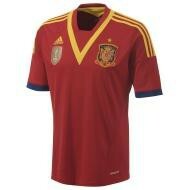 This Official Adidas Jerseyis red with a crew neck and a yellow "v" design on the front. 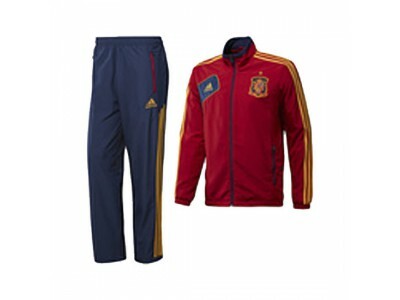 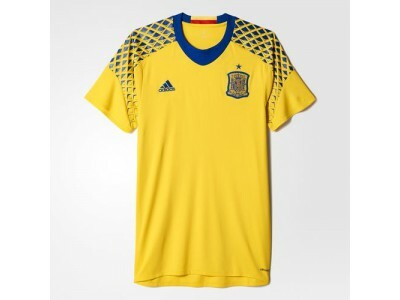 Choose from a variety of standard Men's sizes from Adidas and get your Spain 2013 Home Jersey now!